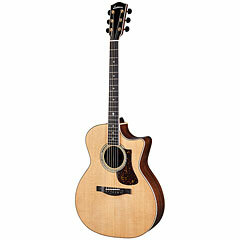 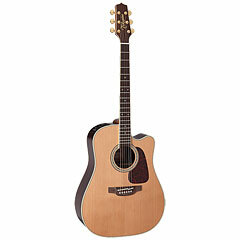 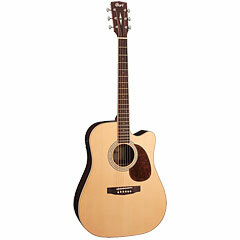 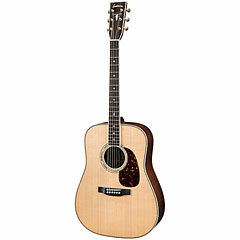 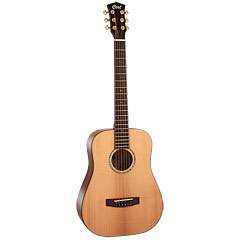 New acoustic guitars and electro-acoustic guitars from Fender, Taylor, Ibanez, Takamine, Gibson, and Epiphone. 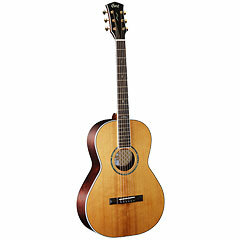 Drednought acoustic guitars, grand concert acoustics, bowl back guitars, jumbo acoustic guitars, and resonators. 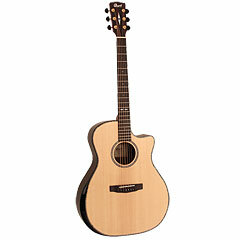 The most recent models of acoustic guitars from the major acoustic guitar manufacturers.